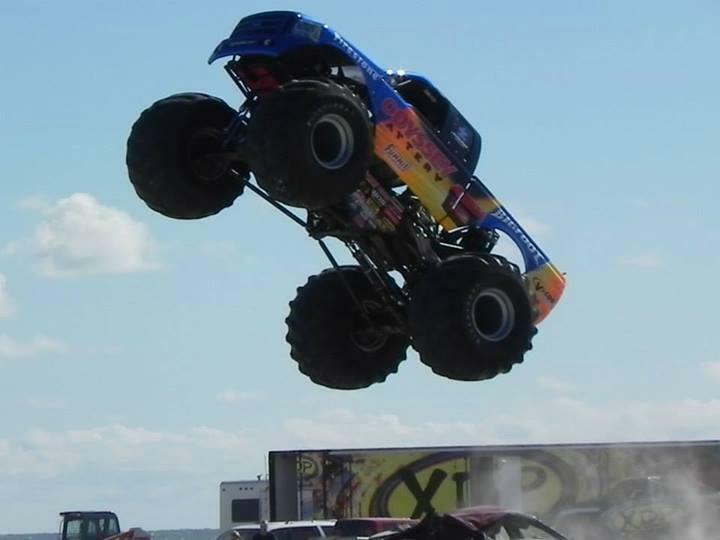 Monster Truck Show coming back to Maple Grove Raceway Sept,3 2017 featuring Bigfoot- Cannon Lady - JetCars - Doug Danger and a whole lot more. 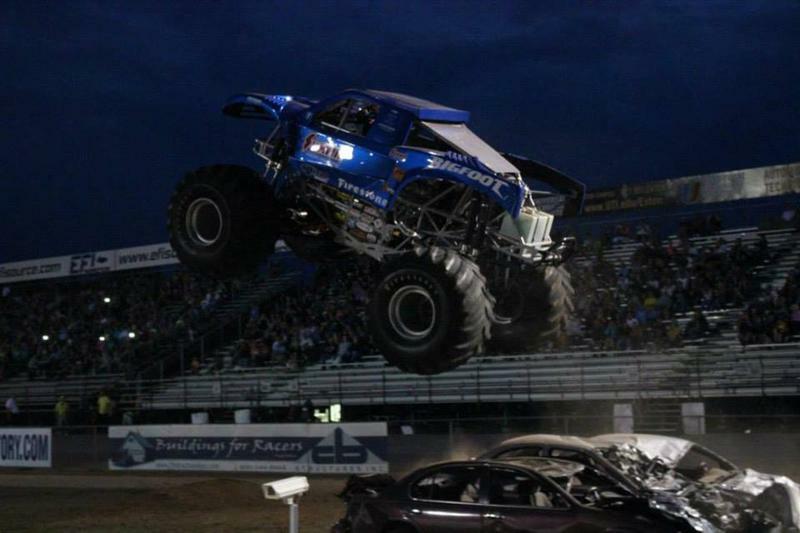 KSR Motorsports is coming to the West End Fair Aug 25 with the legend BIGFOOT!! YOU GOTTA BE THERE !! 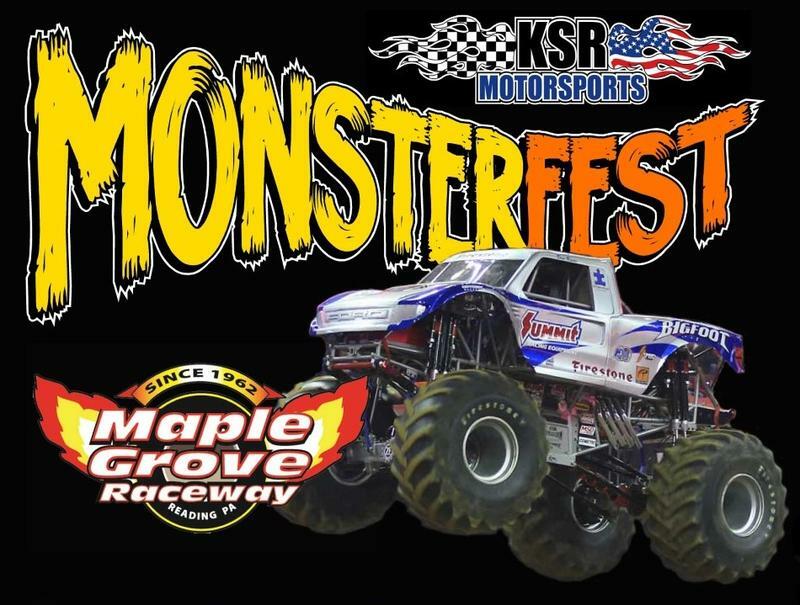 GET YOUR TICKETS NOW..
KSR MOTORSPORTS SEASON FINALE FEATURING ALL THE SUPERSTARS OF THE TOUR: BIGFOOT-XDP-WORLD RECORD MOTORCYCLE JUMPER DOUG DANGER-FMX JUMPER JAKE GOODYEAR-JET CARS CANNONBALL EXPRESS AND CHATTANOOGA CHOO-CHOO !! 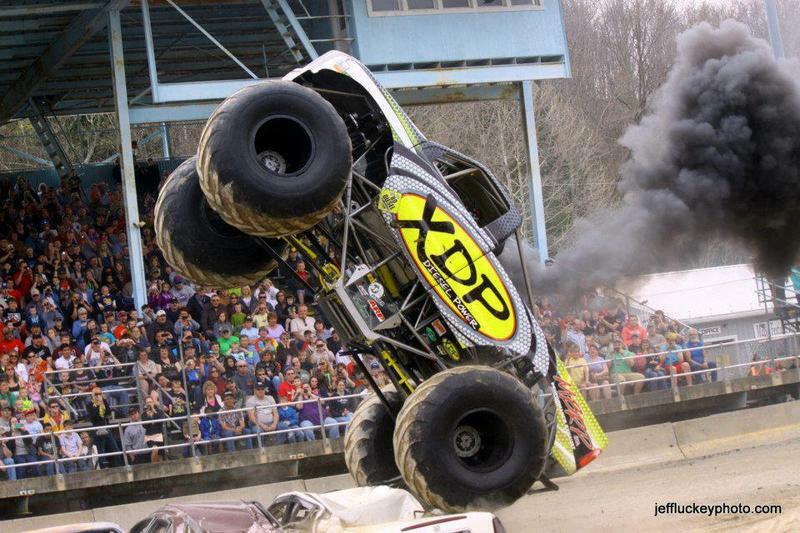 DONT YOU DARE MISS THIS ONE!! 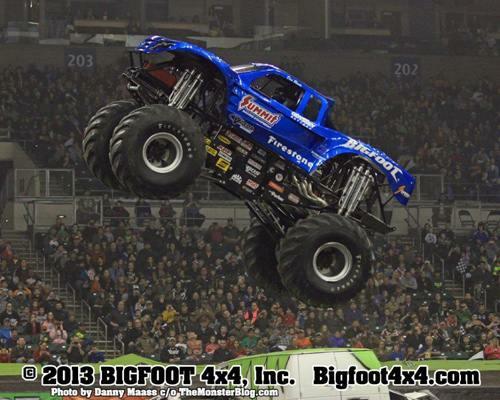 KIDS 12 AND UNDER ARE FREE WITH A PAYING ADULT..